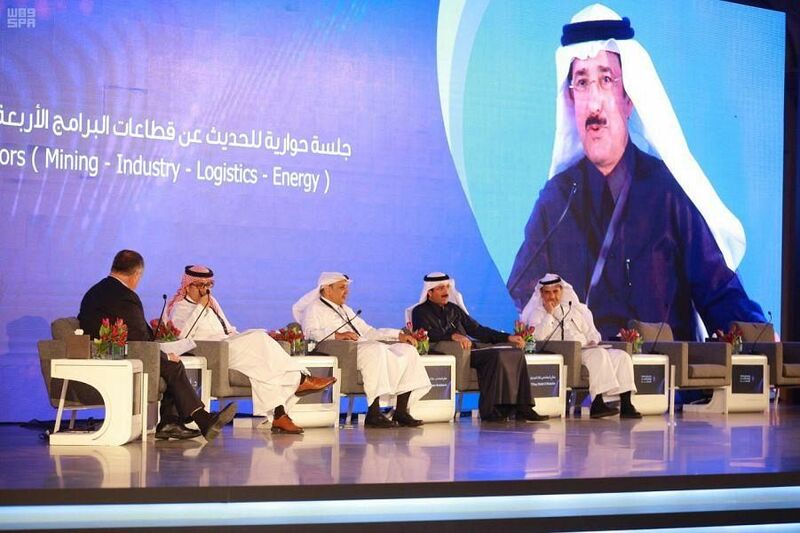 The Minister of Energy, Industry and Mineral Resources Engineer Khalid bin Abdulaziz Al-Falih today inaugurated TAADIN (Mining) Platform to serve mining investment and launched the pilot version of the National Geological Database to serve investors in mining fields, in coincidence of the official launch of the National Industrial Development and Logistics Program "NIDLP "as one of the most prominent programs to achieve the Kingdom's vision 2030. In statement to Saudi Press Agency (SPA), Engineer Al-Falih said, "Since the approval of the Kingdom's mining strategy, we have placed of our interest the mining sector with its unlimited opportunities to exploit diverse mineral resources in the Kingdom. 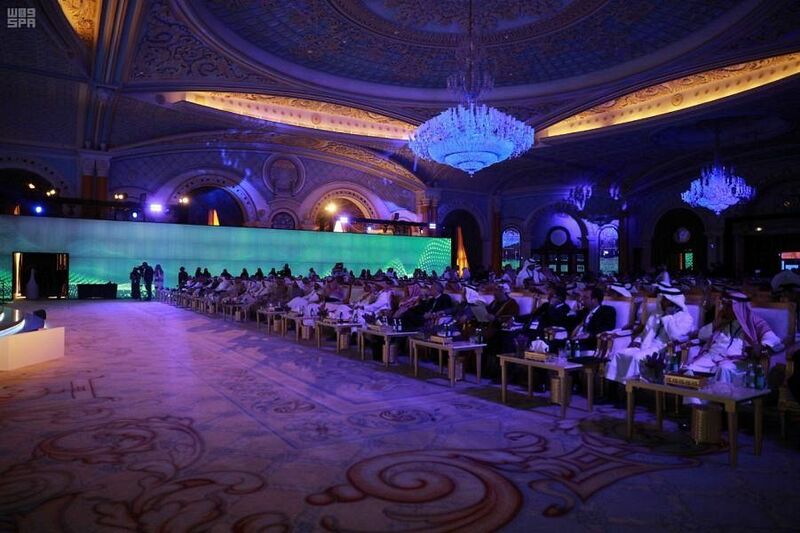 He stressed the great belief in the need to provide the appropriate investment environment, in addition to overcoming all obstacles to the private sector and investors from inside and outside the Kingdom. He said that the TAADIN platform aims to facilitate issuance and renewal of mining licenses, inquire about mining sites available in the Kingdom, improve the investor experience and link the investor to electronic systems in order to cope with the digital transformation plan targeting the mining sector.